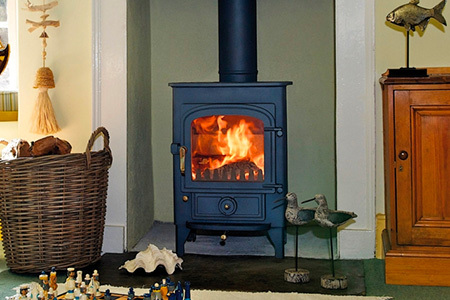 You may have noticed that Autumn definitely seems to have arrived over the last few days. 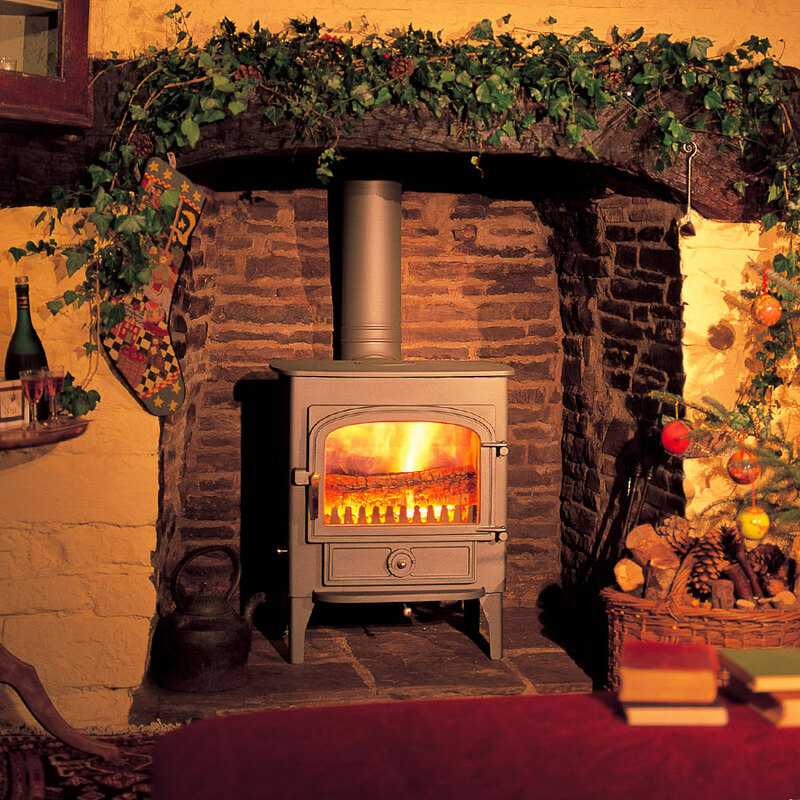 Here at Iron and Wood we are busy fitting lots of lovely stoves into customers’ houses in readiness for those long winter nights. 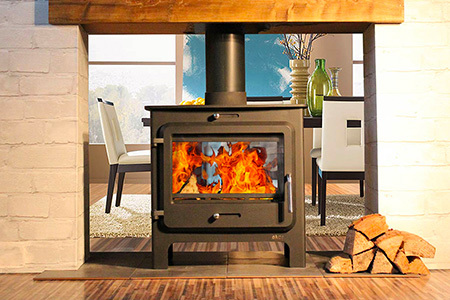 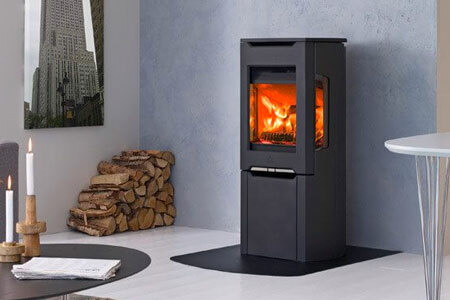 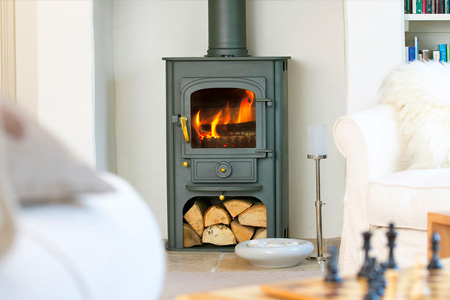 If you would like a new wood burner in your home, please visit our showrooms in Banbury or Kidlington.